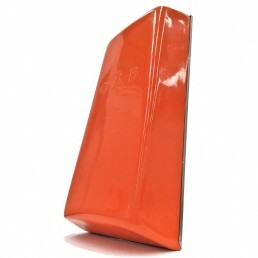 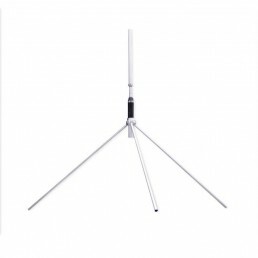 The three-elements vertical polarization antenna, YAV 3 DIR, is a great choice to individually use in FM stereo systems, and it is remarkable for its high directivity and bandwidth while remaining stable. 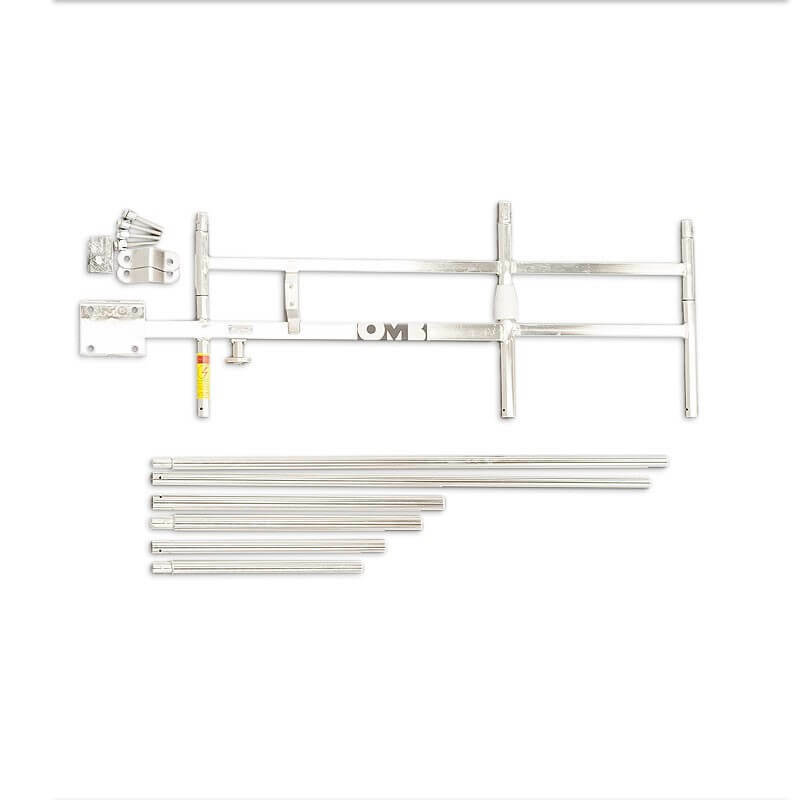 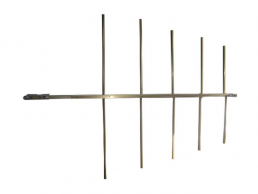 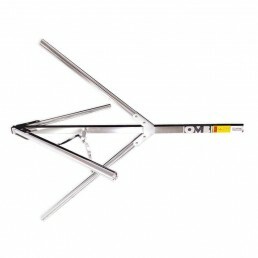 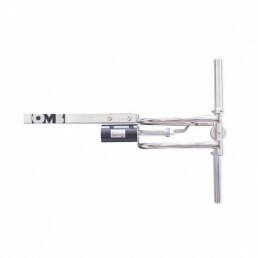 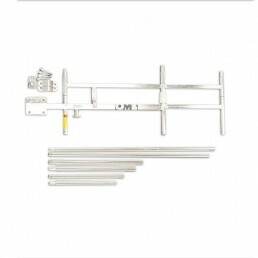 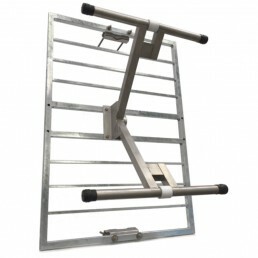 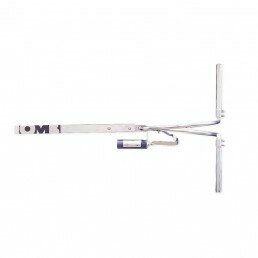 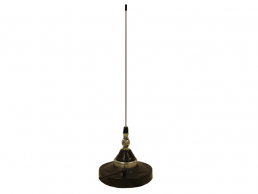 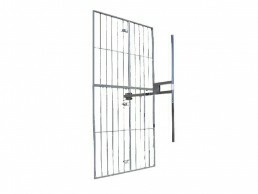 This antenna is made of high radiation stainless steel and it is designed to maintain a continuous power of 5KW. 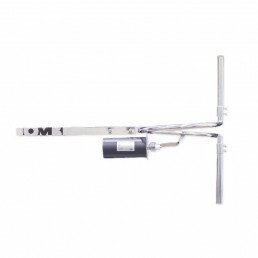 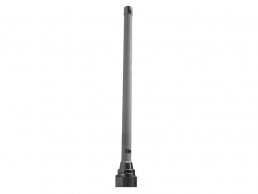 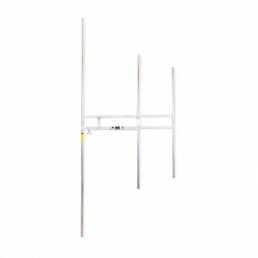 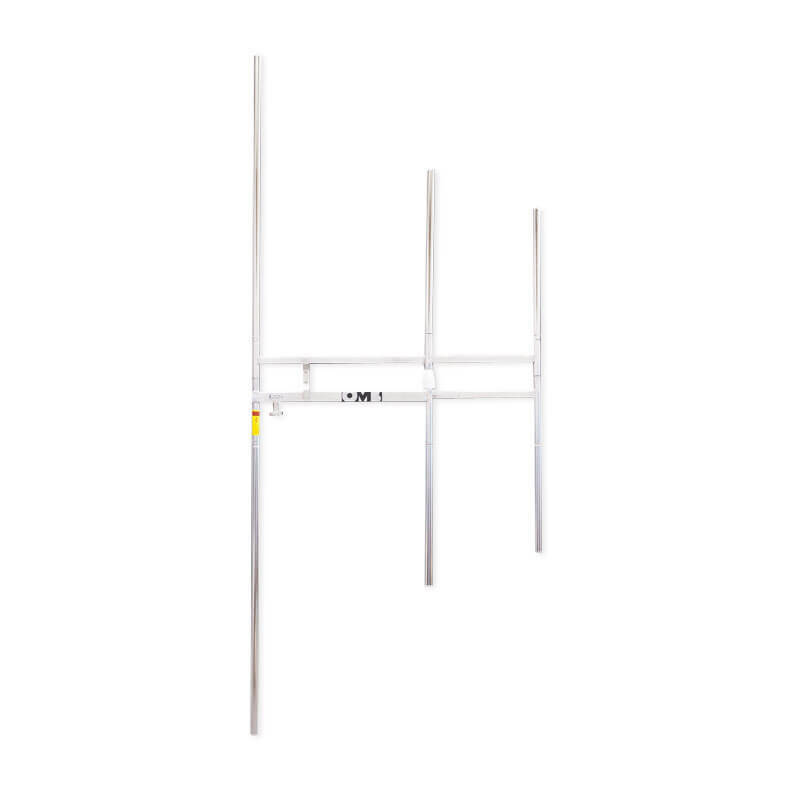 The YAV 3 DIR antenna has an EIA 7/8″ input connector and guarantees its technical features in extreme environmental conditions.